Victoria Ward, LCSW, Bronx Regional Director of Psychosocial Services for the Institute spoke with us about the new Early Childhood Mental Health Program which operates out of our Walton Family Health Center. Describe your role at the Institute. How long have you worked with the Institute? I am the Bronx Regional Director of Psychosocial Services for the Institute. In this role that I have held for the last three years now, I oversee the delivery and administration of behavioral health services in 6 of our family health centers and centers for counseling in the Bronx. I have worked for the Institute for six years. Prior to my current role, I have served as a Mental Health Clinician and a Program Director for the Institute. Tell us about the Early Childhood Mental Health Program at Walton. The early childhood mental health program is important because it has expanded our ability to provide care. Prior to this program, we served patients ages five and up. Now we can provide mental health services to patients of literally all ages. Services for children under age five are very scarce in most underserved communities, so we are thrilled to be able to fill this gap in services. 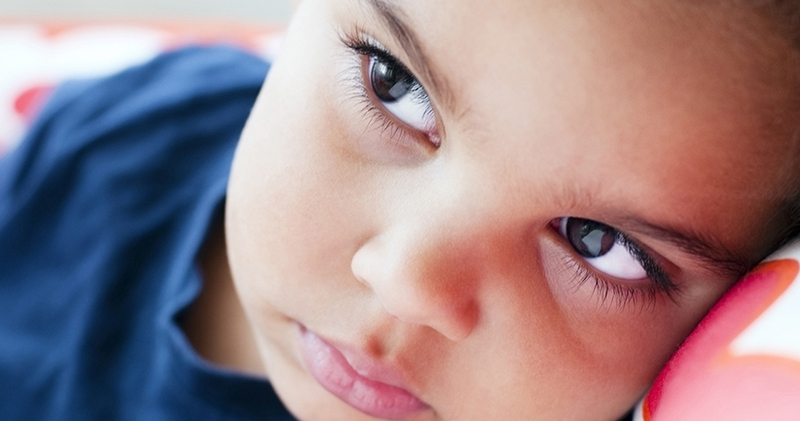 Why is it so important to diagnose and treat mental illness in children early on? It is always ideal to treat mental health problems when they first present, not only to lessen the distress to the individual, but also to their loved ones and the community around them. The outcome for those whose mental health problems are treated at an early age are often better than for those who are not as fortunate to receive treatment in early childhood. Another factor is that parents are not always able to identify that the problems their young children are having are related to mental health issues. With these services, we are able to provide comprehensive mental health assessments for children as young as infants, in order to identify what the issues are and how to treat them. What is your role in the Early Childhood Mental Health program? In preparation for this program, I worked closely with the New York Center for Child Development (NYCCD) to bring on an Early Childhood Specialist into the Center for Counseling at Walton [Family Health Center], ensured proper orientation and training of the Specialist, and I continue to work with NYCCD to oversee operations of this program. What are some of your goals for this program? The program has been in effect for the last six months. Initially the goals were to advertise these new services on a broad scale in order to generate referrals. We did this through many different avenues, one of which was to hold an Open House for the community. In the next six months we hope to increase visits, and to add another Early Childhood Specialist to the center.